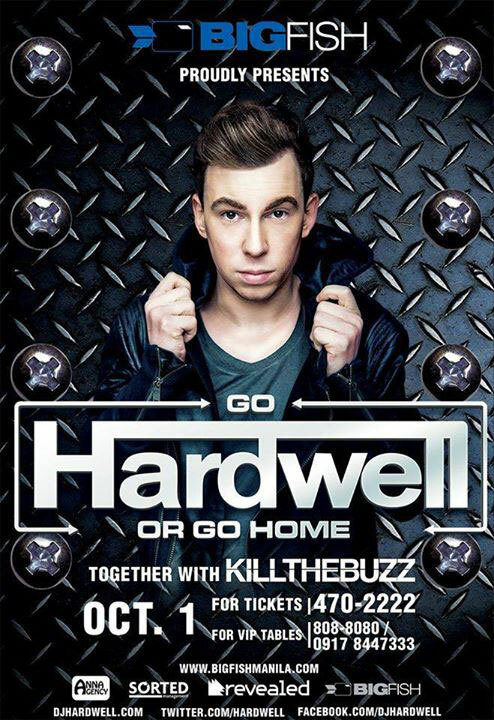 On October 1 Hardwell will come to Manila for a concert at the Mall of Asia Arena. 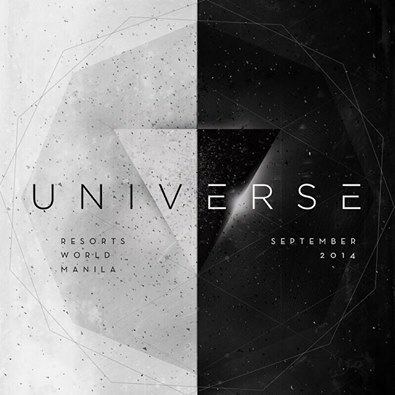 Limited pre-selling tickets will go on sale on Sunday August 17 from 10 am – 5pm at SMTickets. 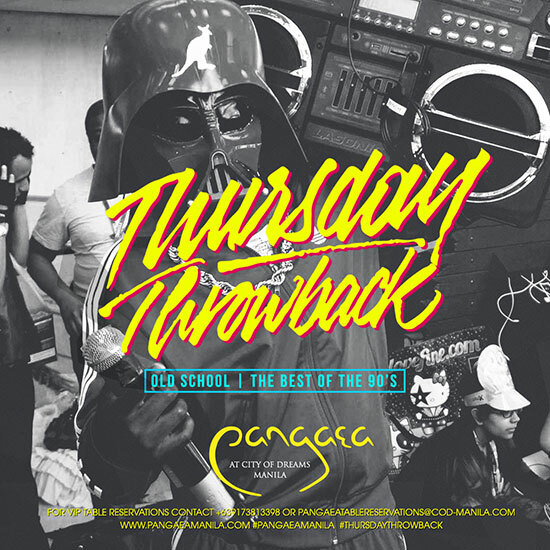 These presell tickets will be discounted at P1850.00. 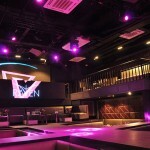 On August 14 Haze and Tri Fecta present Project XYZ. 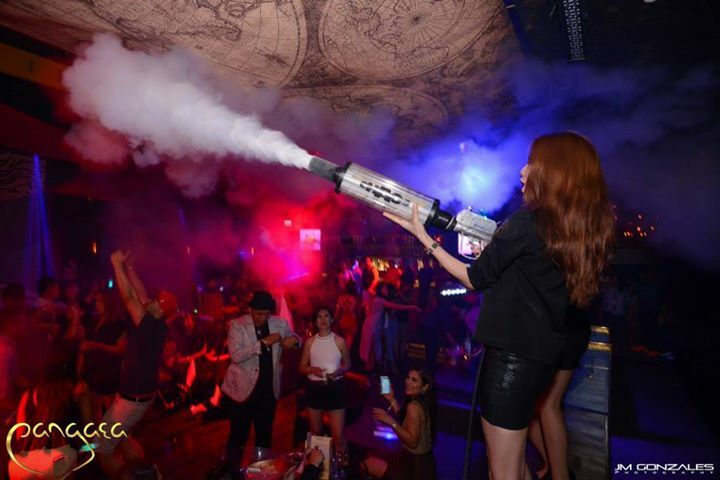 Project XYZ is an all out Foam Party at Club Haze with DJs Scratchmark, Khai Lim and Marxx Monterola together with MCs Deo and Losoo. 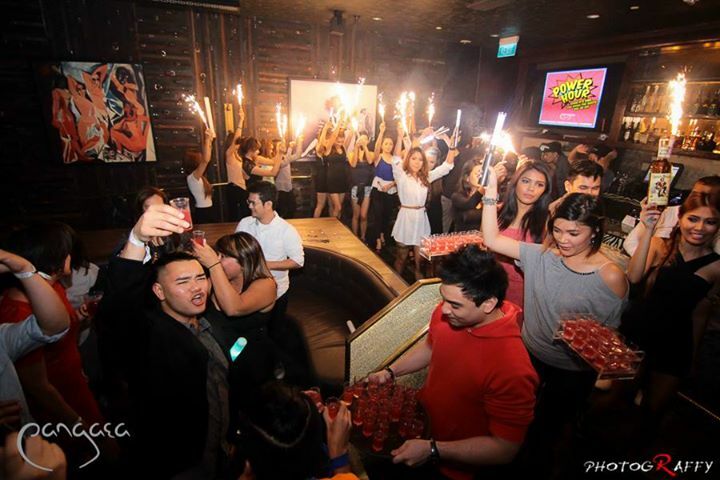 Entrance is PHP 475 for guys and 399 for girls which includes unlimited drinks from 9pm to 12am. 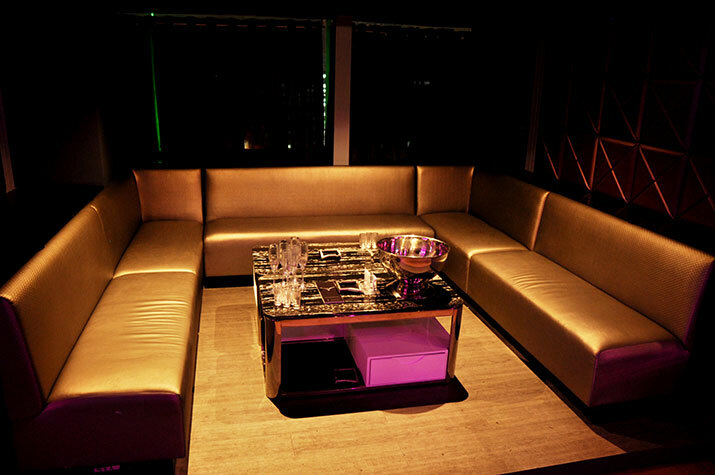 After that all vodka, rum and local beers are buy 1 take 1. 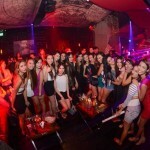 Get Wet and Wild, wear bikinis / board shorts! 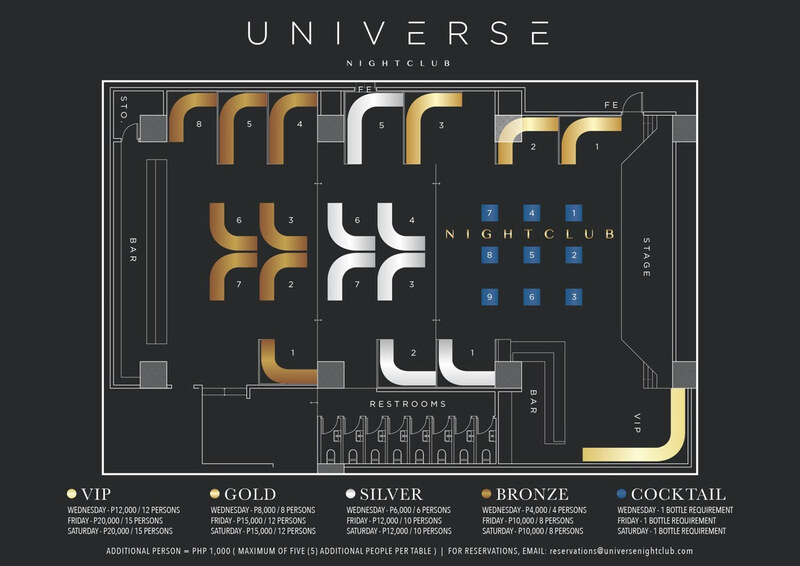 UPDATE: Universe is now closed! 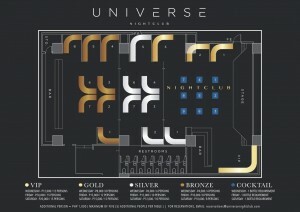 Universe is a new club by the creators of Republiq. 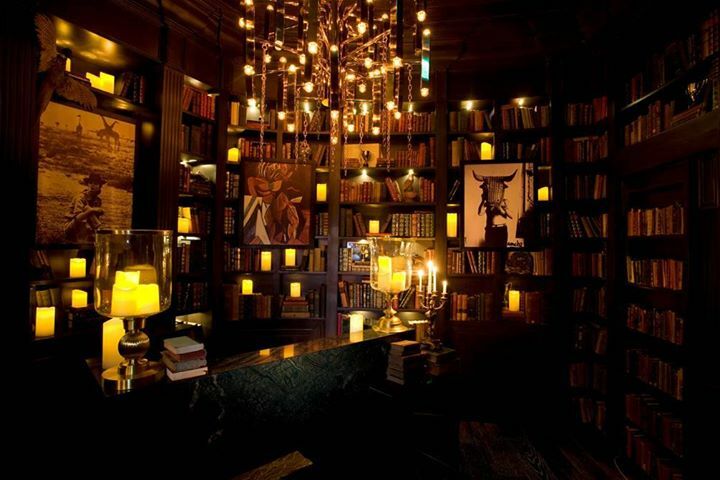 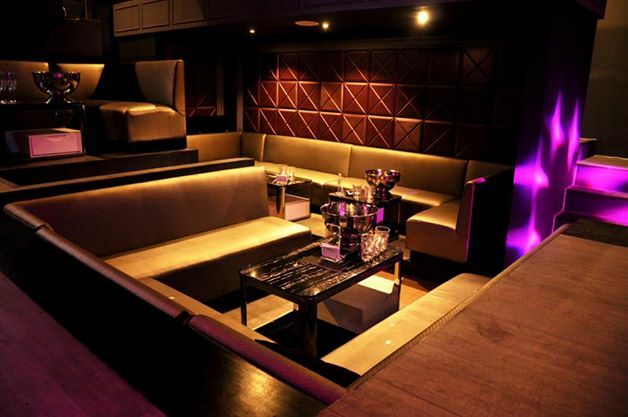 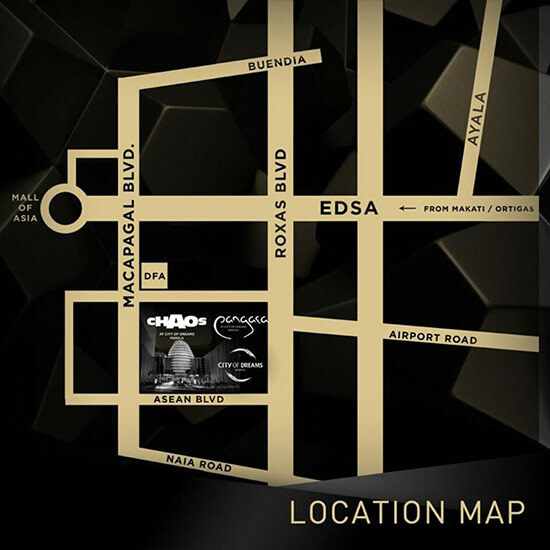 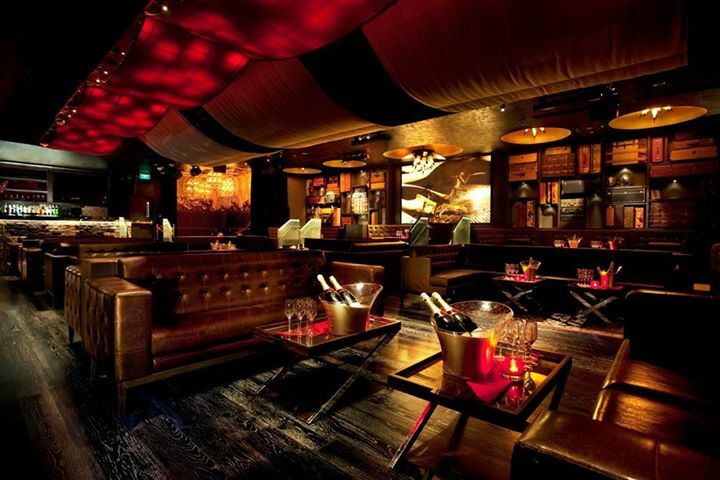 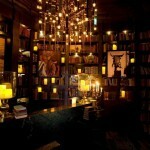 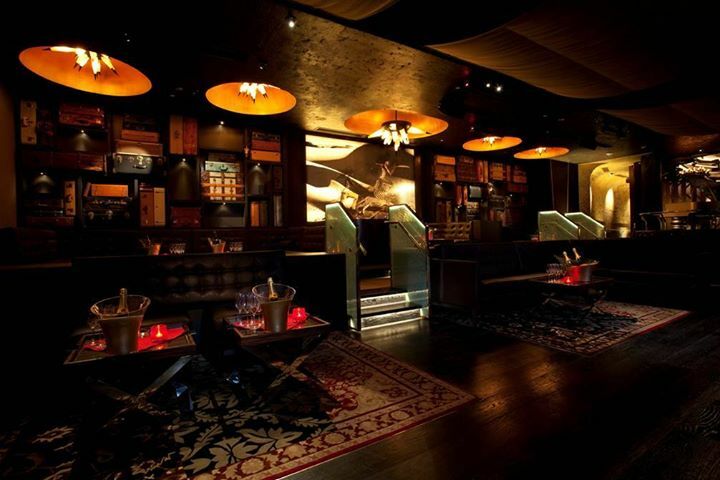 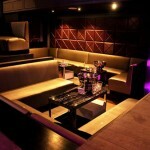 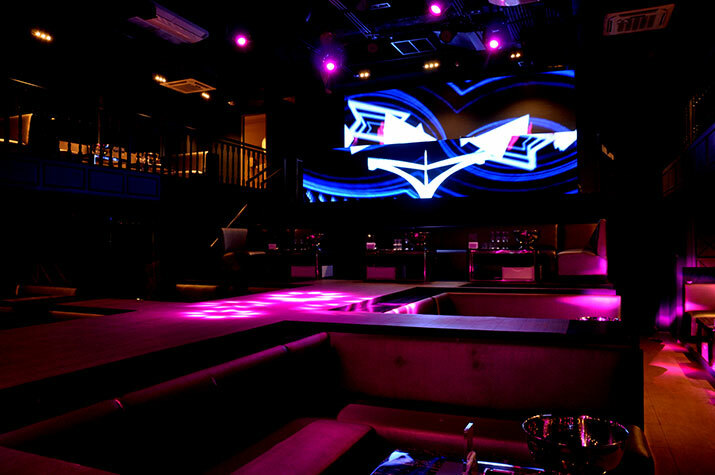 Embassy, Prive, Opus and 71 Gramercy and is located at the location that formerly housed Opus. 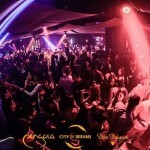 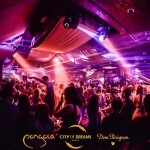 The official name of the club is Universe Gastrolounge & Nightclub. 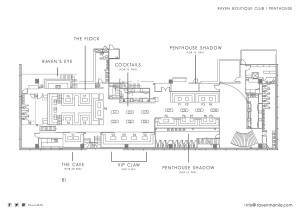 It has a lounge and restaurant in the front and the club in the back. 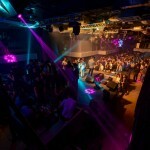 The club is open on Wednesdays, Fridays and Saturdays. 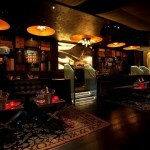 The lounge/restaurant will operate Monday-Sunday. 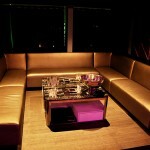 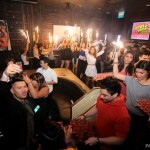 COCKTAIL 5K for 5 pax – standing table (NO SEATS), with minimum 1 bottle requirement of any DIAGEO products. 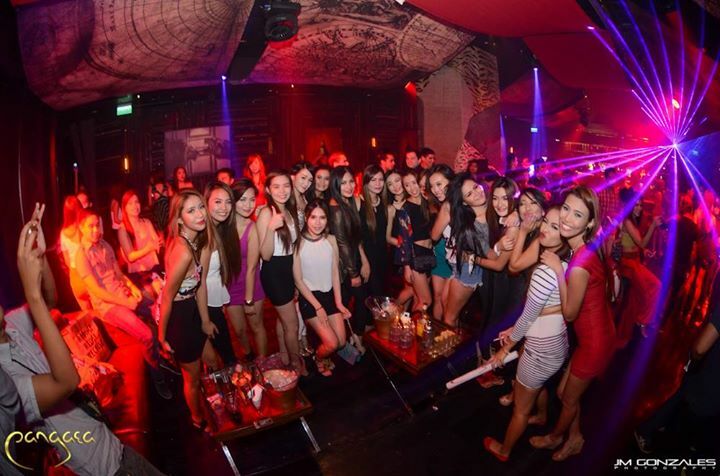 For guest list and table bookings contact Pixie (make sure to mention you came through ManilaClubbing when booking). 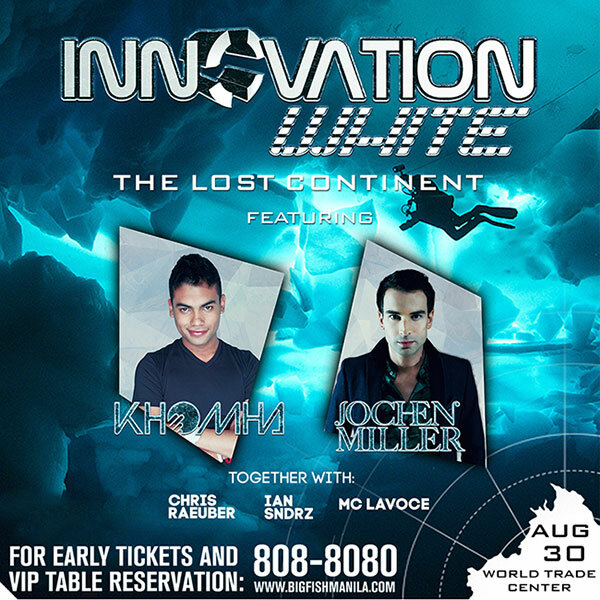 This year’s edition of Innovation White will take place on August 30 at the World Trade Center. 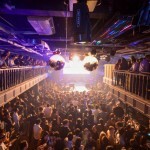 The headliners are Dutch trance DJ Jochen Miller and Colombian DJ/Producer KhoMha. 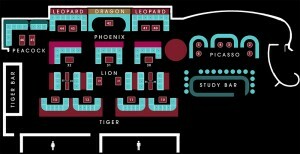 The theme of the event is “The Lost Continent”. 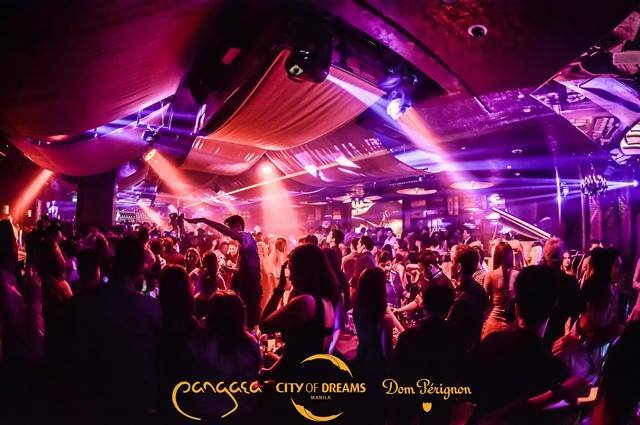 Other DJs that perform are Big Fish DJs Chris Raeuber and Sandrz as well as the winner of San Miguel’s “Party All Night DJ Spin Off ” Gavin Skewes. 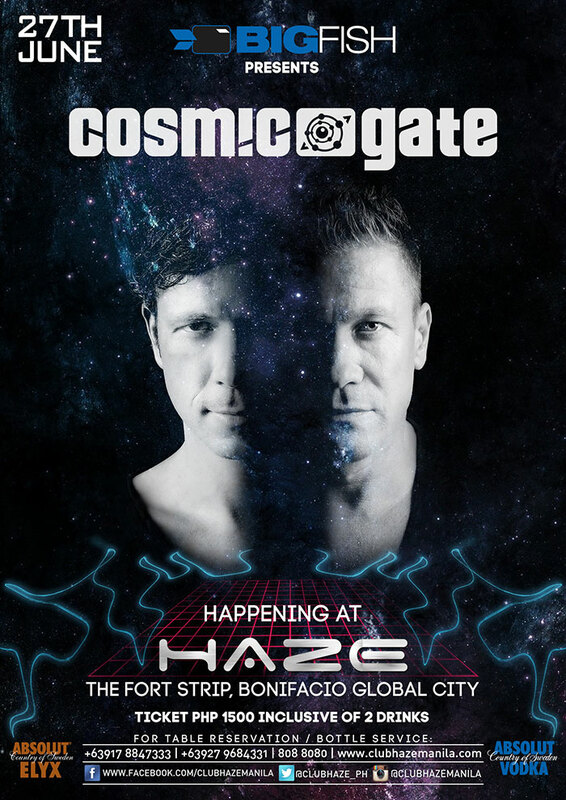 This Friday July 27 the German trance DJ/Producer Duo Cosmic Gate will come back to Club Haze. 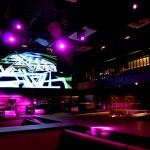 Tickets are PHP 1500 and include 2 drinks. 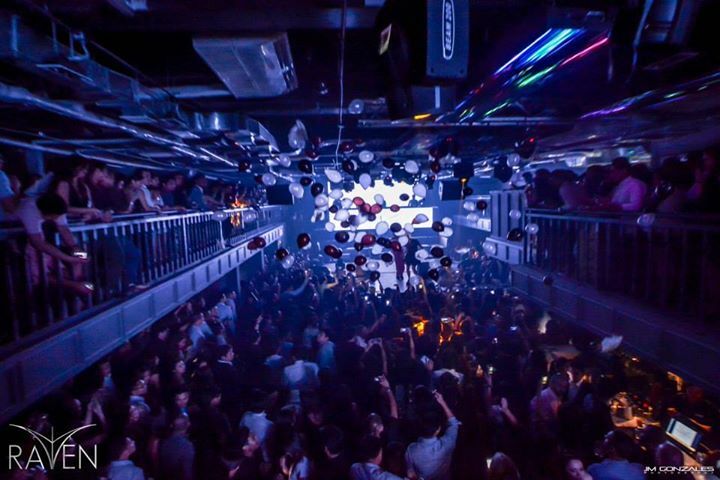 DJ Chuckie is coming back to Manila! 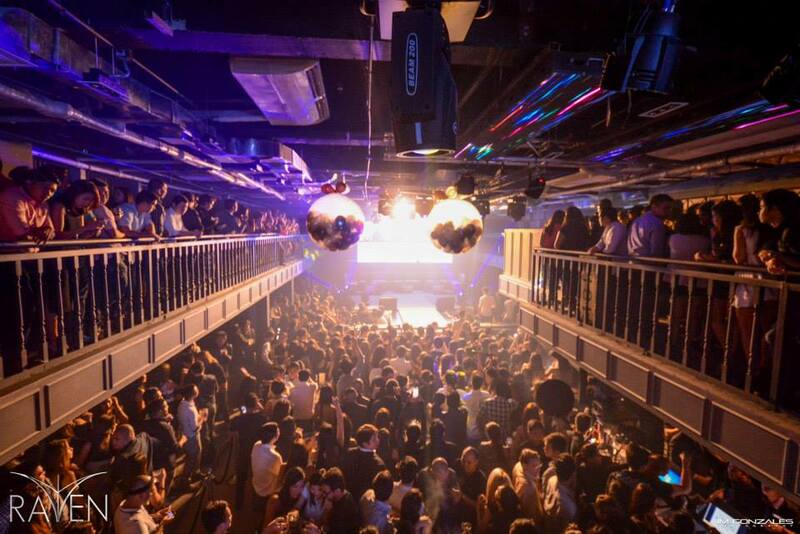 Chuckie will play live at Republiq on Wednesday July 16 2014. 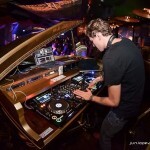 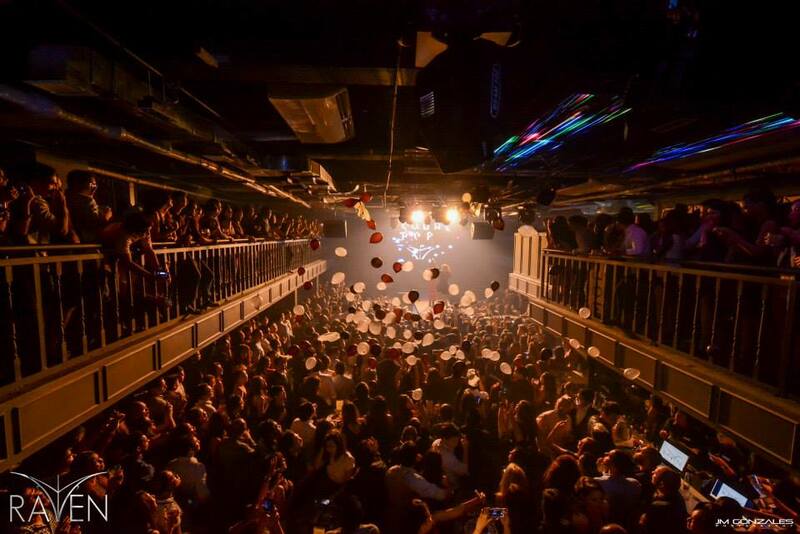 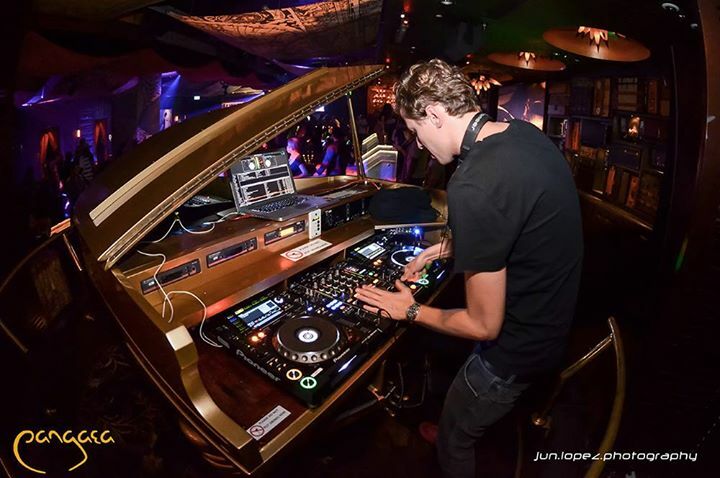 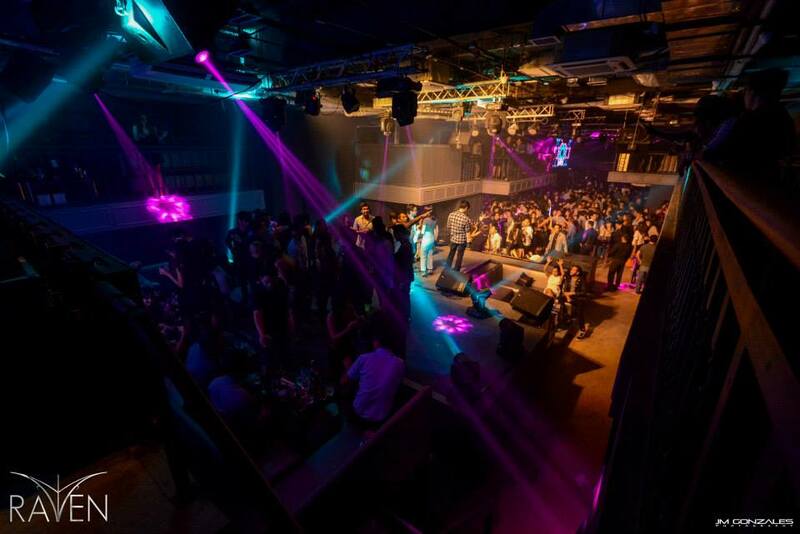 The last time the Dirty Dutch DJ played at Republiq Club was in 2012. 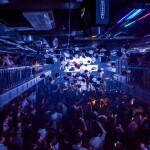 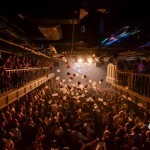 July marks Republiq’s 4 year anniversary and they still proof to be the undisputed #1 Club in Manila bringing the world’s best DJs to Manila. 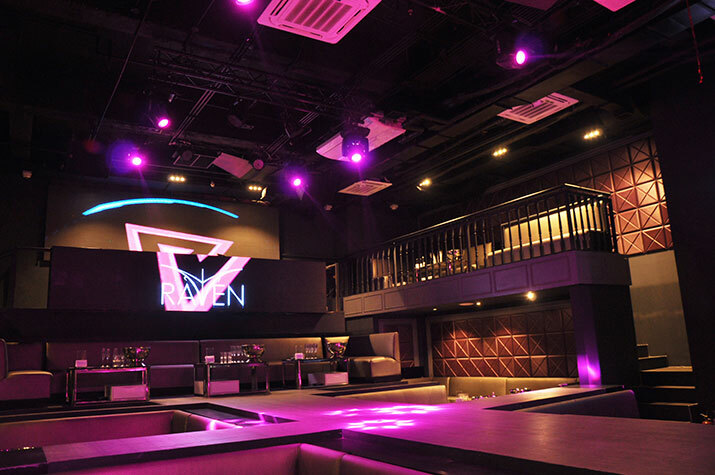 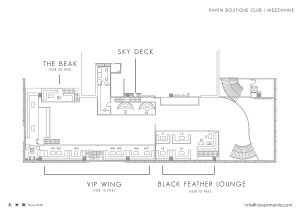 Raven Boutique Club is an upscale boutique nightclub located at the Roofdeck level of the W Fifth building in Fort Bonifacio Global City. 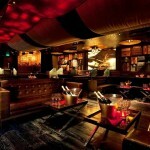 The club is owned by the same team as Salo, Relik Tapas Bar & Lounge, URBN Bar & Kitchen and Nest Modern Table & Bar. 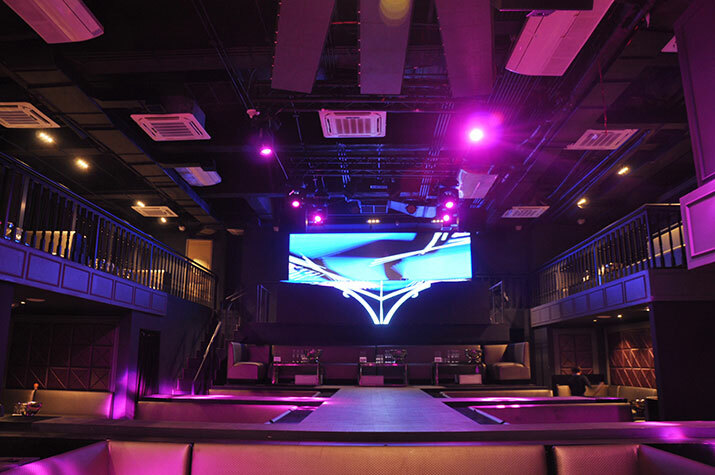 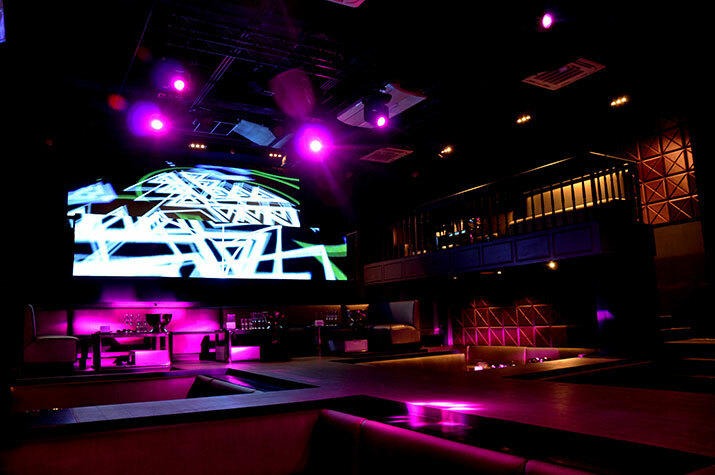 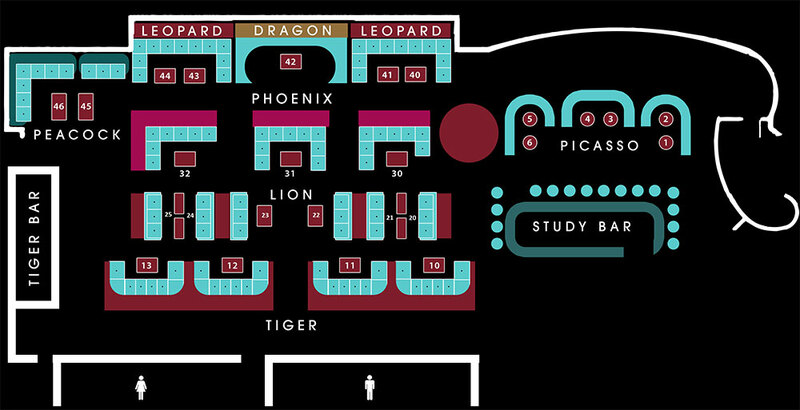 The club has 2 levels, ground floor and mezzanine. 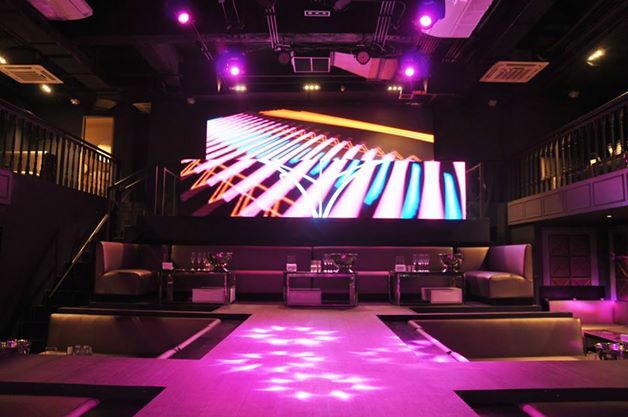 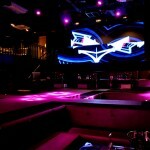 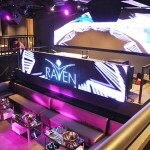 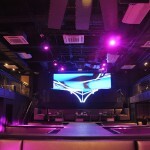 The DJ booth is located in-between the main level and the balconies and is surrounded by a full LED wall. 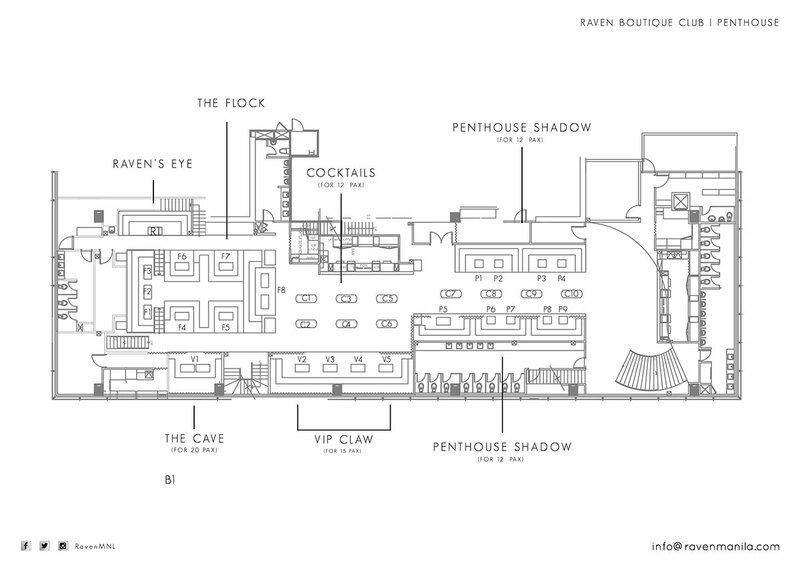 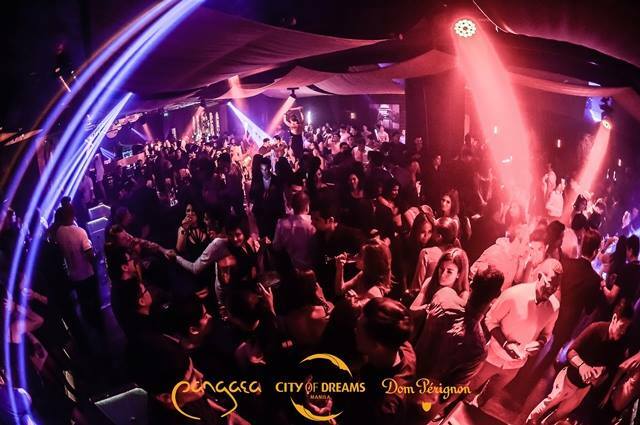 In front of the DJ Booth is a catwalk surrounded by VIP Tables. 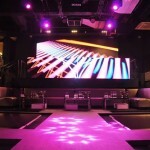 The sound and light systems are state of the art. 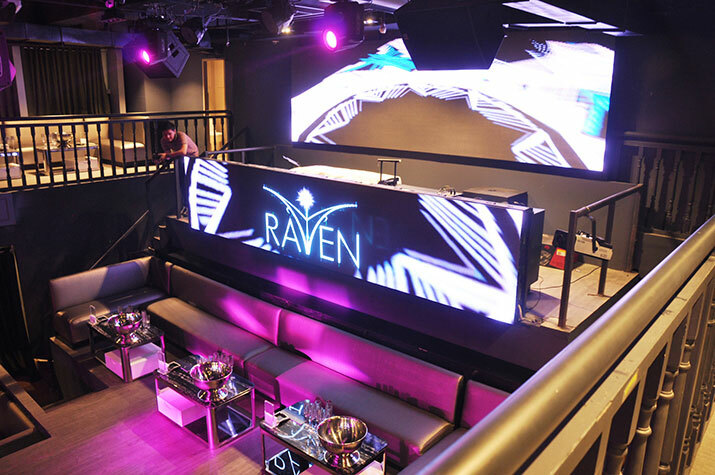 The music is a mix of top40/house/hiphop/mashup played by Manila’s popular club DJs such as Ron Poe, JohnnyVerse, BCal, Nathan J, Nix Damn P, Marc Marasigan, Travis Monsod, and Katsy Lee. 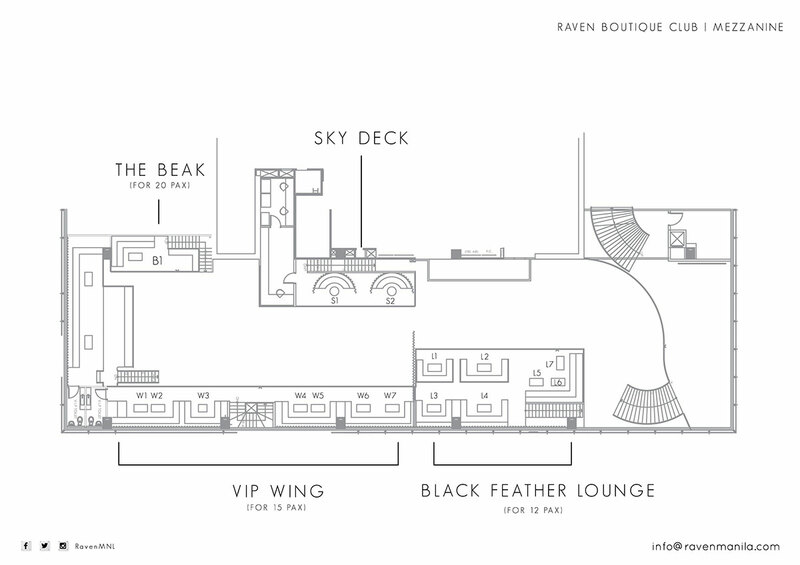 Roofdeck W 5th Building, 5th Avenue Corner 32nd Street in Bonifacio Global City (The Fort).